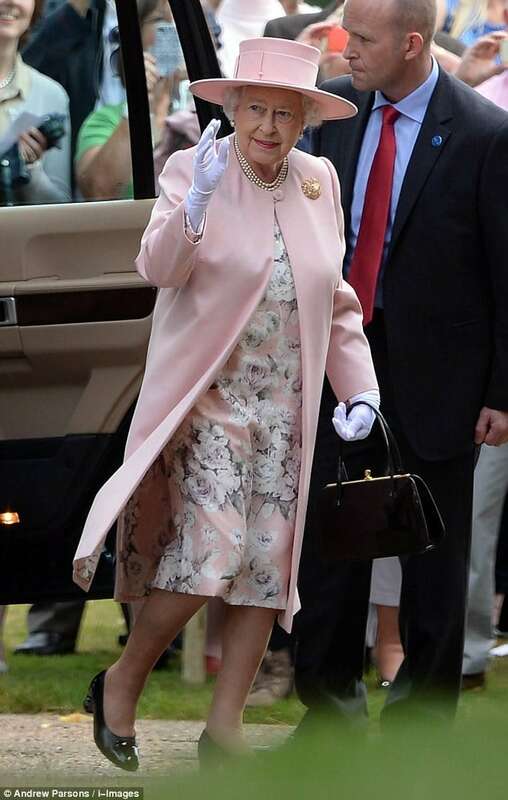 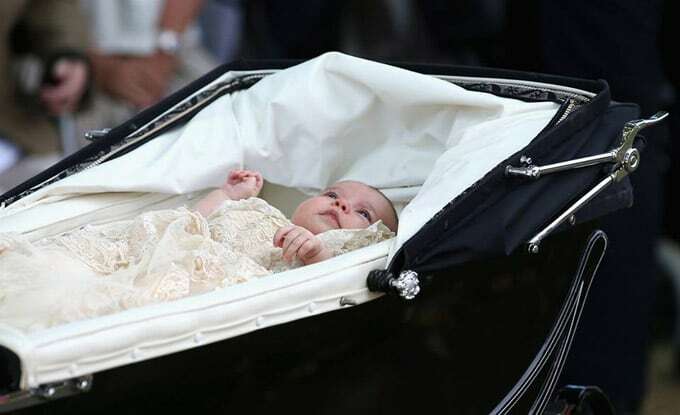 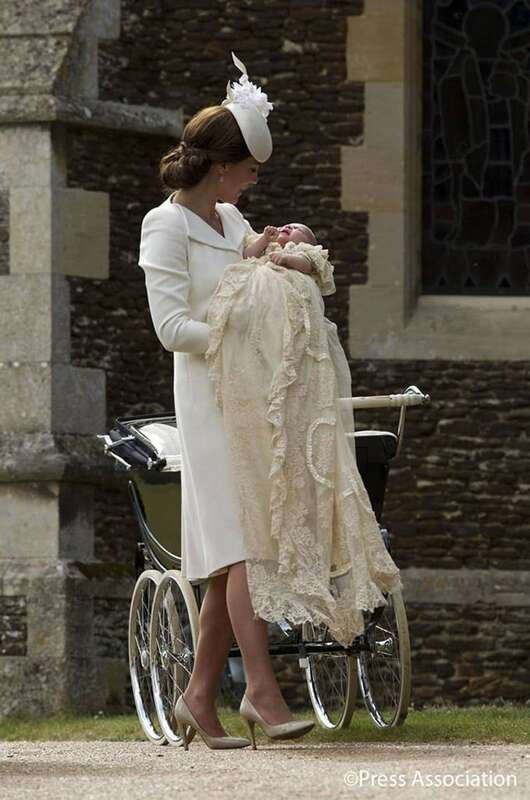 The first official photos from Princess Charlotte‘s christening over the weekend have finally been released! 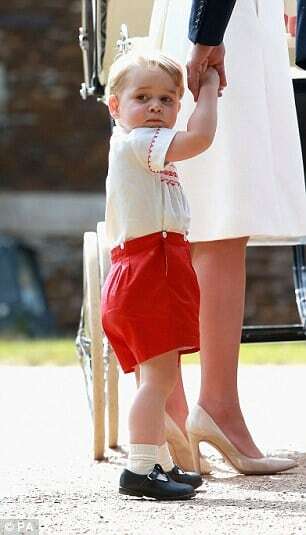 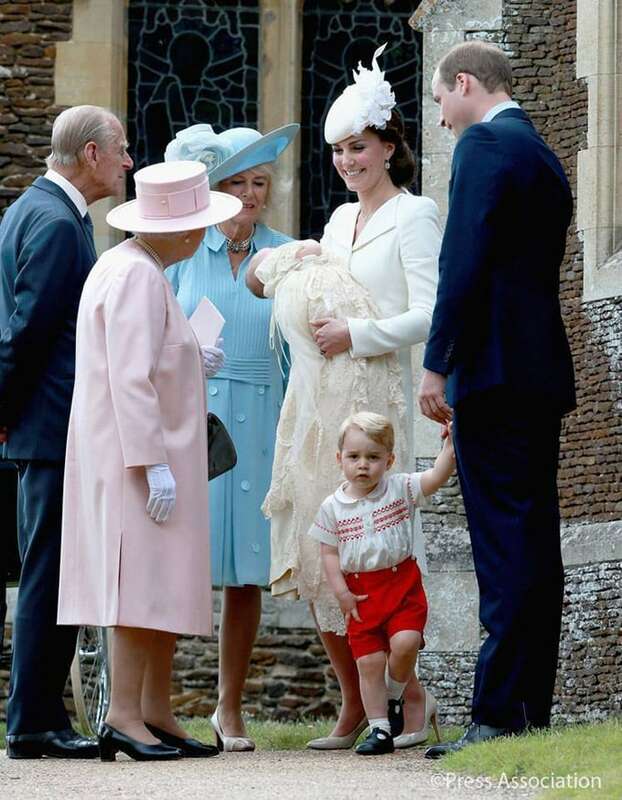 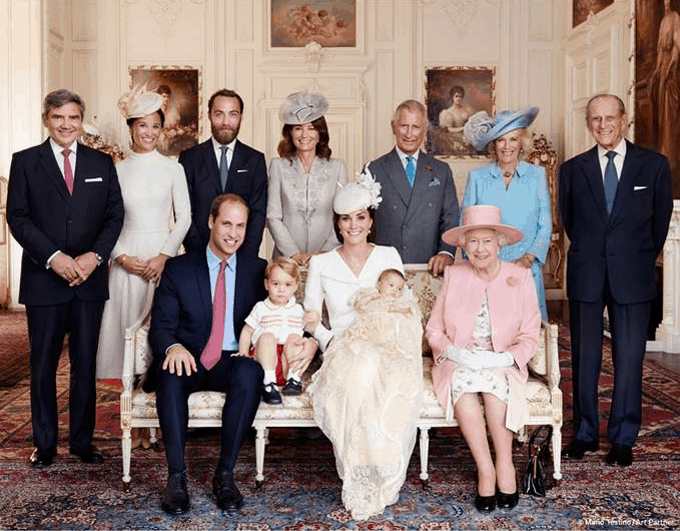 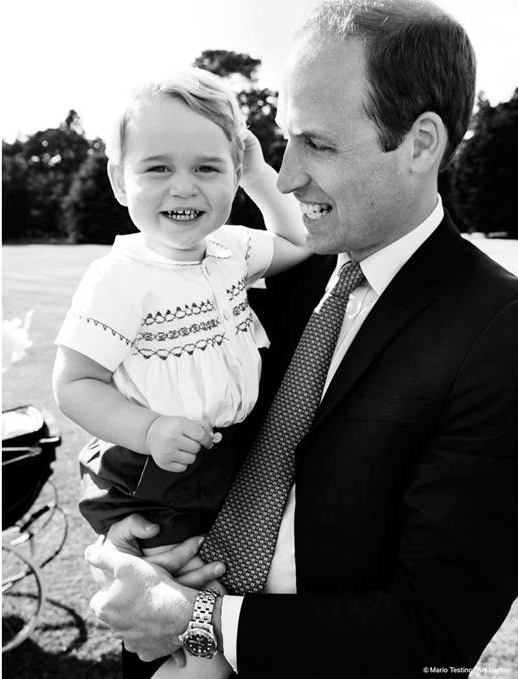 The beautiful photos, taken by Mario Testino, were released on the Kensington Palace Twitter account and feature Kate Middleton, Prince William, Prince George, Princess Charlotte, and members of the royal and Middleton families. 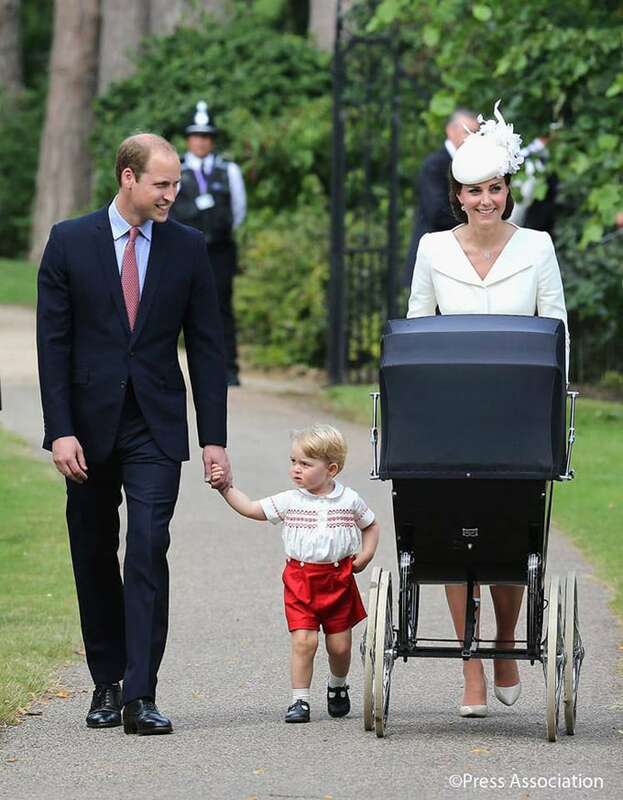 “The Duke and Duchess of Cambridge with Prince George and Princess Charlotte in the garden at Sandringham House,” one adorable family photo is captioned.